I completely understand that wedding planning can be overwhelming. When I got married four years ago, I couldn't believe all of the decisions I had to make. Each one - from the big things to the small details - seemed like such a big deal! As your wedding photographer, I'm so glad I can make this simple for you. 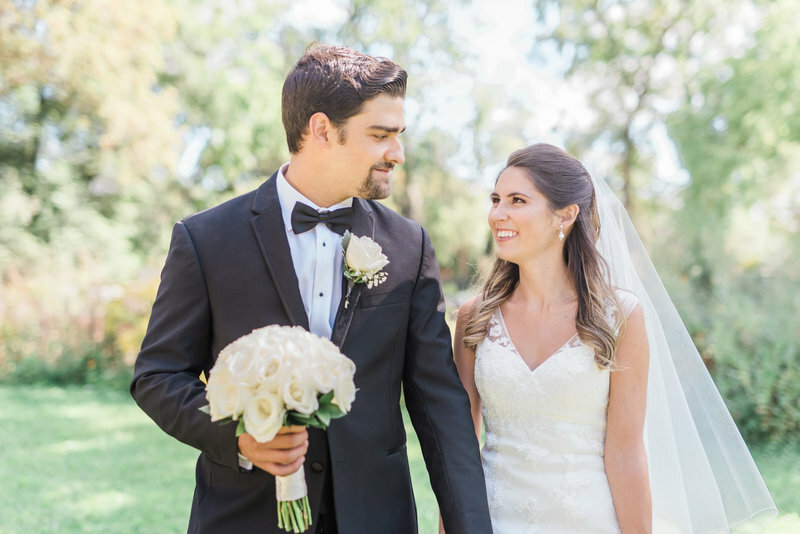 Take a look around and get to know me, my work, and what my incredible past brides and grooms have to say about what it was like to have me document the most important day of their lives. When you're ready to chat further (or if you think we could potentially be best friends! ), shoot me a message and let's meet for coffee! I'll walk you through everything else from there. "From the moment we met Ally, there was an immediate connection and we knew that she was genuinely invested in our relationship and story. At our engagement shoot we were incredibly nervous but Ally made us feel so at ease and comfortable, and the resulting photos were incredible. Ally is professional and easy-going, putting her couples first at all times. Our wedding photos are so amazing, and we would absolutely recommend Ally to anyone looking for dreamy, natural light photography! She's the best!" "I couldn't imagine having anyone other than Ally there to capture our day. Ally blended so seamlessly into our crowd, and has this incredible gift of making you feel instantly at ease - as a result all of the shots of everyone looked so natural and comfortable. 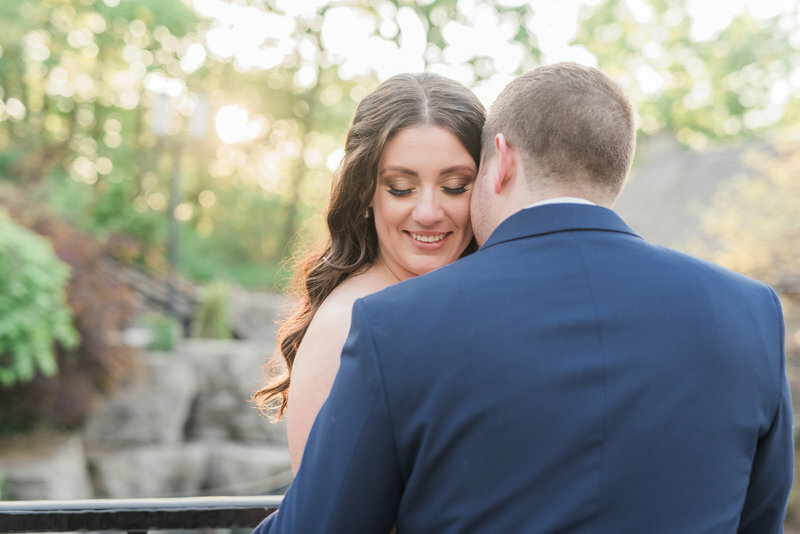 I felt confident in her experience, and loved that she knew what to do, as I quickly realized that I had no idea what I wanted until I laid my eyes upon the finalized album!" "I would hire Ally over and over again! She is absolutely wonderful. 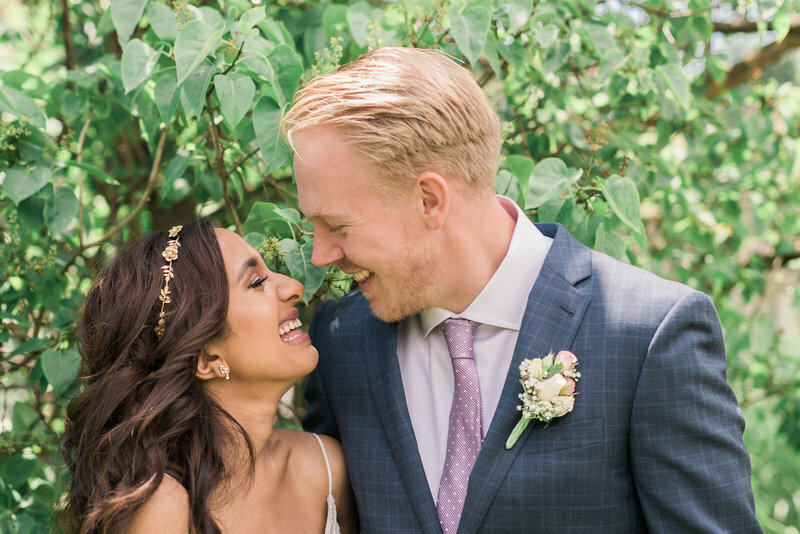 Our wedding photos turned out exactly how I pictured them to be – she made our day perfect! 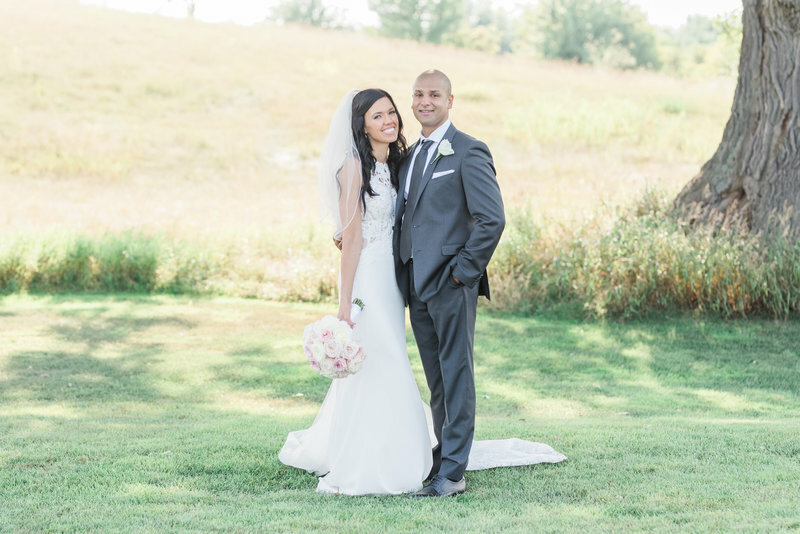 We’re so thankful that we chose Allison to capture our special day!" "Our wedding photos are amazing! We are so glad we got to work with Ally, she was great in every way! She made us feel so comfortable and excited! From the bottom of our hearts, we are so grateful!" "Ally was amazing throughout the whole process and made everyone feel comfortable in front of the camera - we love her enthusiasm and excitement! I don't know how she does it, but Ally captures such beautiful shots. Ally is truly the best. We can't thank her enough. We're so happy we chose Ally to be a part of our special day!" Once I hear from you, I'll send you my Investment Guide where you can find more about me, the collections that I offer, and how to move forward with booking if I'm available for your date.